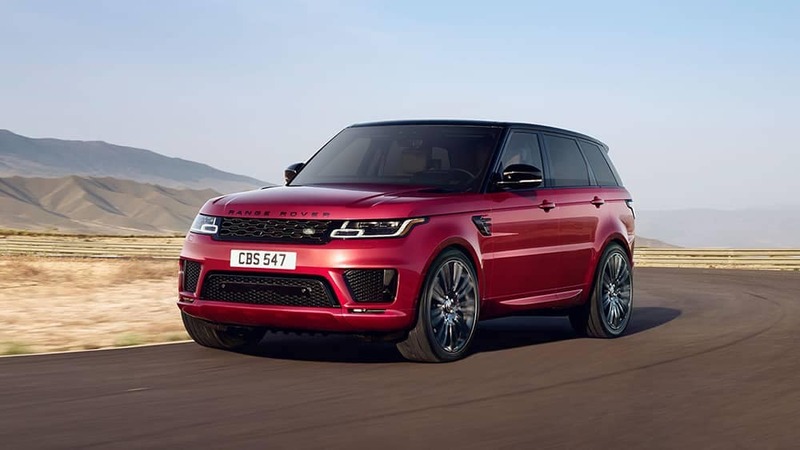 Created to command attention, the 2019 Land Rover Range Rover Sport is sure to turn heads in Land Rover Cincinnati. Across the Range Rover trim levels, you will find eye-catching design inside and out, performance enhancements, satisfying amenities, and space for the whole family. 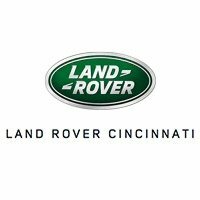 Discover which Range Rover Sport trim fits your lifestyle at Land Rover Cincinnati. With features like these, the Range Rover Sport is worthy of a closer examination. You will find it can outshine even competitors like the BMW X5. Color may not be the first thing you consider when choosing a new vehicle, but you won’t be able to resist the new Range Rover Sport in black. Discover all the fine details the 2019 Range Rover Sport trims offer, or view other Land Rover trims, with a test drive at Land Rover Cincinnati. 0 comment(s) so far on What are the 2019 Range Rover Sport Trim Levels?